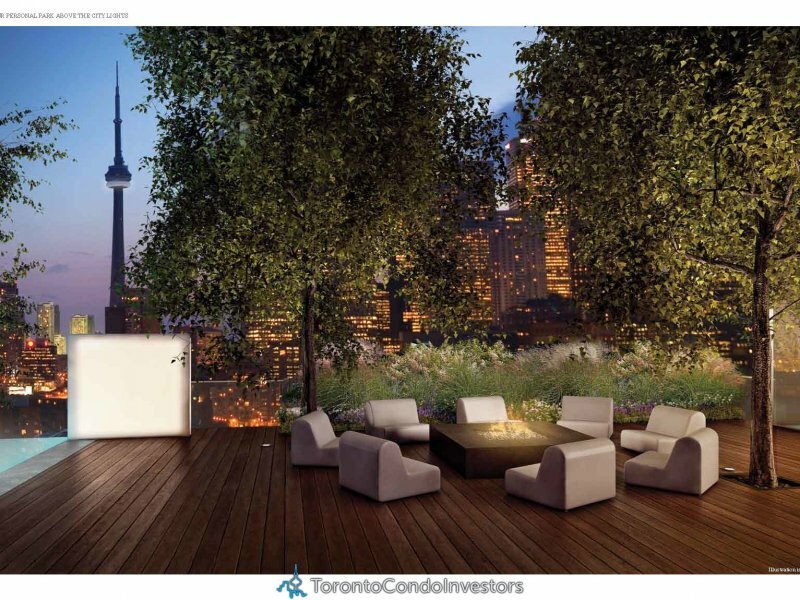 Monde Condominiums reimagines waterfront living in downtown Toronto. International architecture. Pure design. Versatile space. Intelligent living. 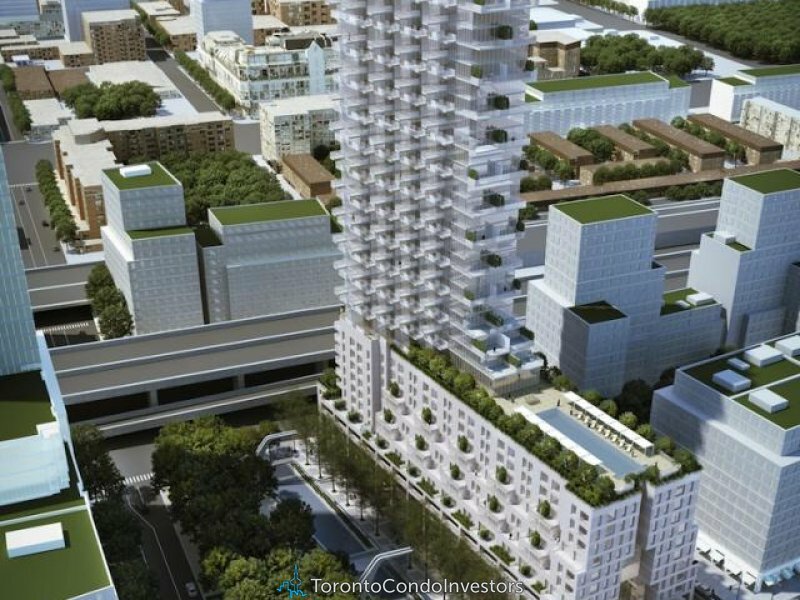 Life, inspired by nature, on Toronto’s new blue edge. 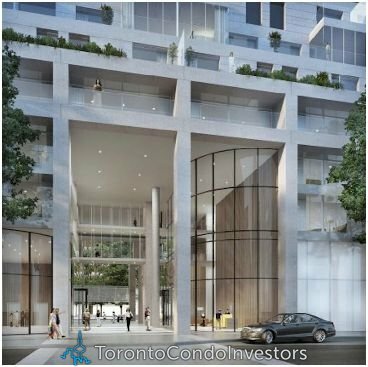 Great Gulf is leading the way for residential development on Toronto’s eastern waterfront with Monde – the first private sector condominium in the East Bayfront neighbourhood. With almost four decades developing residential, retail, industrial and commercial buildings, Great Gulf has earned a reputation for innovation and excellence among consumers, partners and peers. 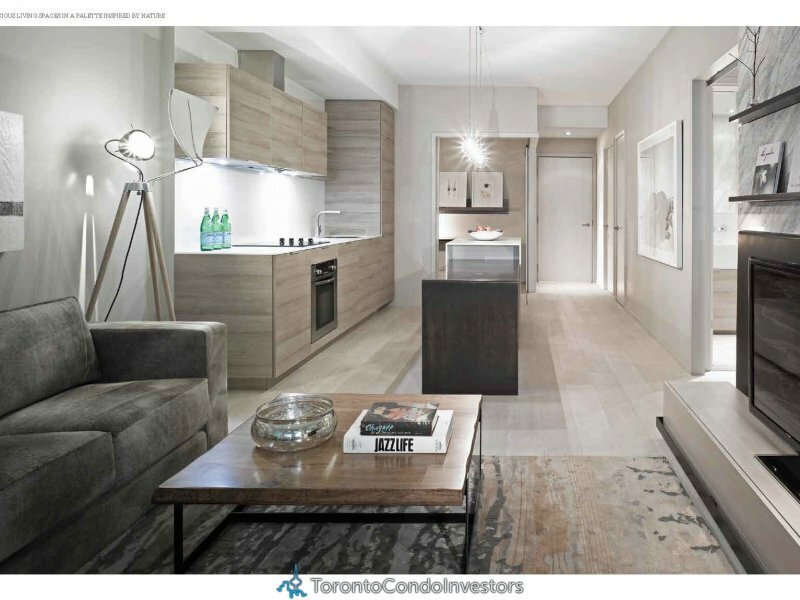 The award-winning company focuses on building unique and intimate condominiums that become sculptures within the urban skyline, and help create an architectural dialogue for some of North America’s most vibrant and thriving cities. When approaching the project for Waterfront Toronto, Great Gulf did what they do best – they assembled a world-class visionary team and collaborated with every member, from design to construction, to create a residential building that will become a vibrant part of the larger East Bayfront area. 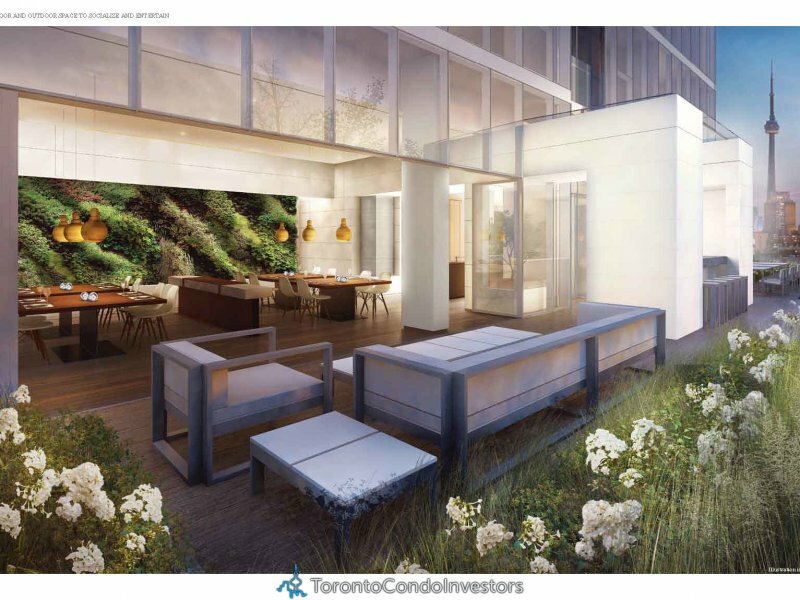 They worked with internationally-recognized architect Moshe Safdie, and award-winning interior firm Cecconi Simone to create generous, relaxing living spaces that blur the lines between indoor and outdoor space. They challenged Toronto-based landscape architectural firm Janet Rosenberg & Associates to create lush gardens reaching up to the sky. And to bring it all to life, they’ll work with Tucker High-Rise, who bring innovative construction techniques and world-class craftsmanship to every Great Gulf project. 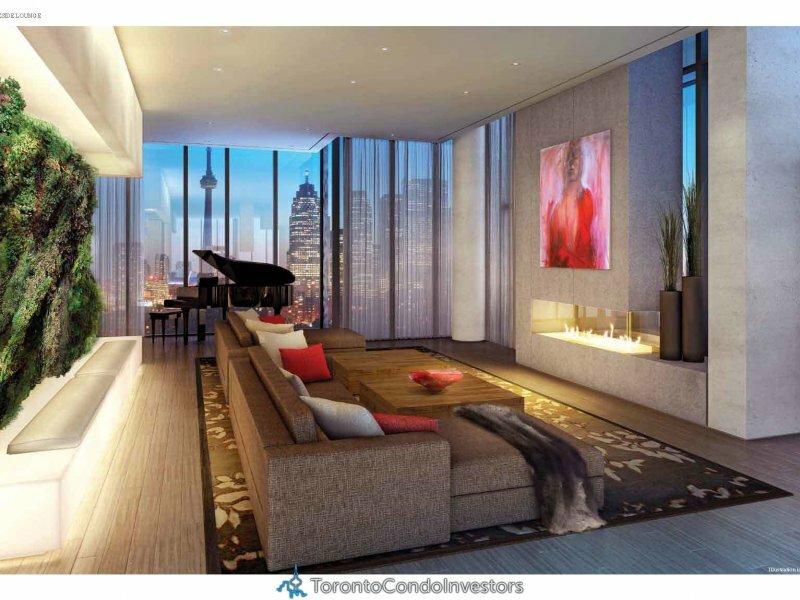 With iconic buildings like One Bloor, X2 Condos and 18 Yorkville in Toronto, as well as projects across the U.S., Great Gulf proves that focusing on the highest standards for design, finishes and amenities is the key to creating residential communities that will deliver lasting value for years to come.